Experience a lifting and tightening of the face and neck muscles. Targets the areas you're concerned with. Course of 10 twice per week for 5 weeks - £550.Course includes a full size firming face moisturiser. Individually 45mins £55 combined with Bio Therapeutic. Combine with Hydra lift 1 hr £55. Course of 10 £550 to include a full size firming moisturiser. Ideal for sun damage, wrinkles, open pores and blackheads, very dry skin and for those wanting a deep exfoliation, this treatment is quick and can be combined with some facials for even better results. (£32.50 plus the facial). With a mask 45 mins £47.50. Recommended 1 - 2 per month to achieve optimum results. Basic Pedicure with Shellac £32.50( no hard skin removal). Full pedicure 1 hr £40. We also offer a standard manicure and pedicure using Mavala polish 1 hour £36.50. From the age of 40 plus, this facial regenerates, firms and restores radiance. For mature skin types, visible improvements are seen immediately. Makeup can be applied after. 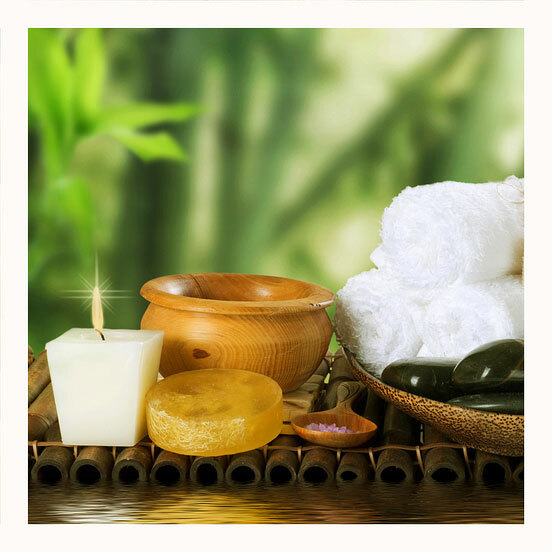 1 hour facial £71.50. After 3 treatments, a 49% decrease in wrinkle depth is noted, and a 87% increase in elasticity. Often described as the best facial in the world, this incredible facial suits any skin type. It is hydrating, deep cleansing and regenerating. 1 1/4 hours £65.00.Recommended monthly for optimum results. 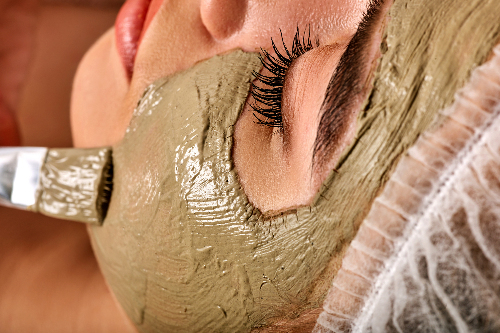 For anyone over 30, who is concerned with the visible signs of ageing, this glorious facial has been given a facelift! 47% increase in firmness and 26.5% reduction of wrinkle depth after just one treatment. A 50 min treatment, costs £75.00. Recommended 1 per week for 3 weeks. if possible, then monthly. Perfect after a course of Lifting treatments. Excellent for mother of the bride/groom. Suitable for even sensitive skins. Available with Robyn, , who is very experienced, this very popular treatment is suitable for chin, top lip and neck areas. Hormones, medication, heredity and stress all play a part in the cause of unwanted hair. The blend method costs £1.50 per minute. Regular weekly or monthly treatments will ensure success. Several types of waxes are available including a hybrid wax for Brazilians and Hollywoods. Expert removal ensures the proceedure to be as comfortable as possible with less regrowth progressively. From £9.95 for brows, 1/2 leg £18.50, Hollywood £30.00. Available for men: brows and back /chest areas. It is similar to Lycon wax - but without the extra cost. Available with Francesca on a Tuesday, Thursday, Friday and Saturday. Brows £9.50, lip £9.50, lip/chin £13.50, full face £25. Perfect for fine downy hair as an alternative to waxing. Vita Liberata organic spray tan. No smell and you can shower after 3 - 5 hrs. Lasts up to 2 weeks. Ear Piercing £20 to include 24 carat gold studs or stainless steel. Different colours, diamante, and plain are available. Feet 1 hour includes a full pedicure £40. Full luxury pedicure including colour, hard skin removal 1 hr £36.50. A 40 min relaxing back, neck and scalp massage £35. With Francesca only. Swedish Back massage 30 mins £25 . 1 hr £42.50. Titanium buckle free studs. No minimum age but parental consent for under 14.
to bathe the ears after. Cost .75p. Studs may be removed 4-6 weeks after. £20. Lash / brow tinting £15.85/ £9.50. A tint test is required at least 24 hrs before treatment . Lasts up to 4 weeks. Trial Bridal 1 hr £45. On the day at the salon £45. We are unable to come to you. Mother of the bride / groom £40. Special occasion makeup 45 mins £40. Feel confident knowing you’re looking your best. A visiting therapist Tarryn, comes as and when we need her. Eyebrows or eyeliner costs £395. Full lip colour costs £450. The results last 12-18 months plus. Ideal for women who have very little or no eyebrows, or have pale colouring . The results are outstanding. See a separate brochure showing before and after. Other treatments available: lash/brow tinting, makeup lessons, massage, basic facials from £45, AHA treatments and ear piercing. We can offer foot care health professional services at the salon, on a Tuesday each 6 weeks, from 8.30 am. Sarah Millard MCFHP MAFHP is a foot health professional who comes to the salon. She can offer nail cutting, treat ingrown or thickened toenails, fungal infections,, corns , callus and verrucae. 45 mins appointment £32, payable to Sarah by cheque or cash only. Appointments are made with the salon.